Born and raised on the east side of Honolulu, Dr. Au followed in his father's footsteps and became a dentist. Dr. 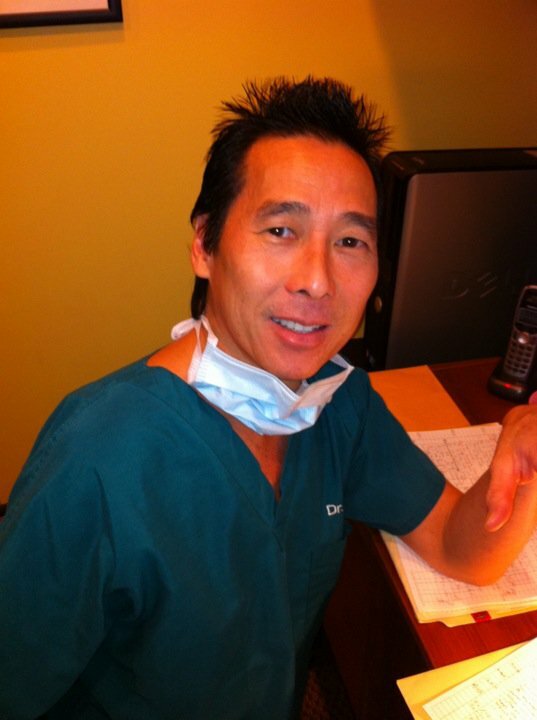 Au graduated from Kalani High school, got his BA at Hawaii Loa College and went to dental school at the University of Pittsburgh where he recieved his degree in Doctor of Dental Medicine. Dr. Au was voted one of Hawaii's Best Dentists by his peers, as seen in Honolulu Magazine. Dr. Au has since received advanced training in Invisalign and is a 2015 and 2016 Premier Preferred Provider. Dr. Au enjoys educating his patients about their teeth and strives to have the very best technology in his office to help. At Dr. Au's office, we believe that a doctor and patient become a team for treating an individual's dental needs. With the help of our professional staff, they also follow up to make sure that general pain is relieved, problems are resolved and your health improves.